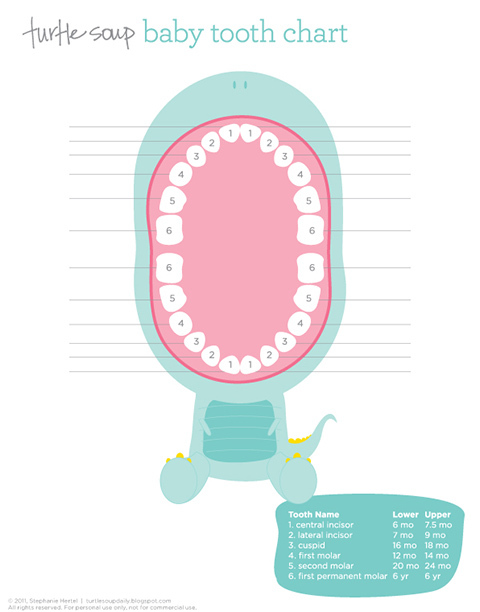 Found this super CUTE baby tooth chart to note down Josie's tooth development. HOWEVER, I realise, the first molar is supposed to come before the cuspid tooth. Hmm... I can't feel the first molar, and can't see, especially since she won't open her mouth at all. Nvm. Everyone is different.